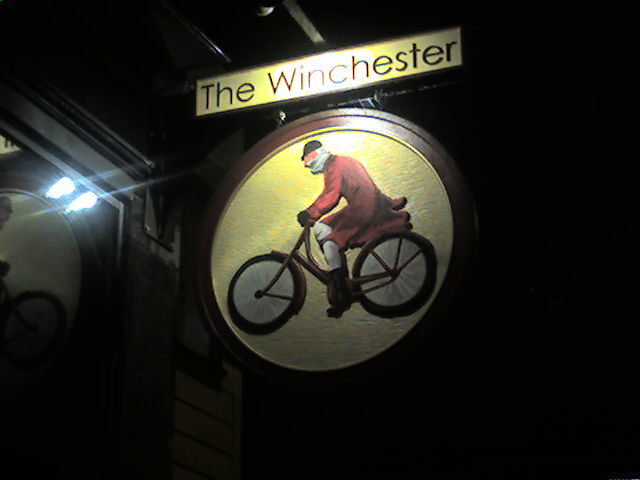 Ate at The Winchester on Wealthy (http://www.winchestergr.com/) this evening [Map]. Great food and friendly atmosphere. We had the Pad Thai, mac and cheese, fried egg sandwich (with Vermont cheddar cheese and bacon), and the gnoochi.